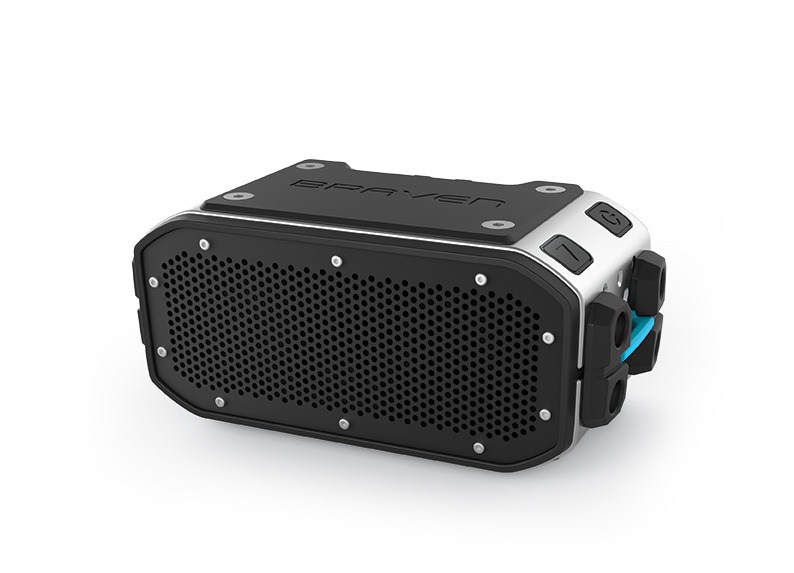 Even though it’s winter, at least here in the United States, Braven has just introduced a perfect outdoor speaker at CES 2015 in Las Vegas. Along with being completely waterproof and protected by aircraft grade aluminum, the BRV-PRO can fend off dust and drops. But the most unique feature of the speaker is the wide lineup of accessories that can be paired with it. Some of the most interesting look to be a GoPro-compatible camera mount, a Qi wireless charging pad, a solar charging panel, an LED glow deck that doubles as a lantern, and a deck that will allow users to stack multiple speakers together. An extra battery pack can also add 2,800 mAH of power to the built-in 2,000 mAH cell that can provide up to 20 hours of music before needing to be recharged. The speaker will retail for $149.99 and the accessories will range from $29.99 to $49.99. Both will hit the market during the second quarter of 2015. More information about the speaker can be found on Braven’s site now. It will be available in black or gray. 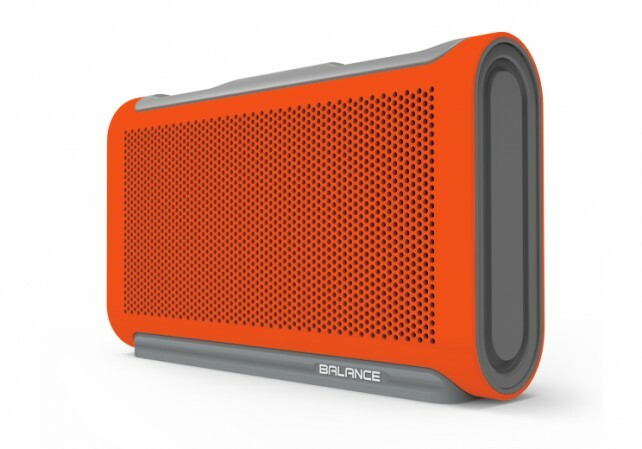 Braven also announced the new Balance speaker at the show. Available later this year and retailing for $149.99, the Balance offers an anti-slip exterior and can survive small spills with an IPX5 waterproof rating. The integrated 4,400 mAH battery can also be used to charge other devices. Buyers can select from six different colors. For other news today, see: CES 2015: Misift and Swarovski announce the first solar-powered fitness tracker, YPlan going-out app updated with invites, reviews, Apple Pay support and more features, and As the Apple Watch launch gets closer, some unanswered questions remain.